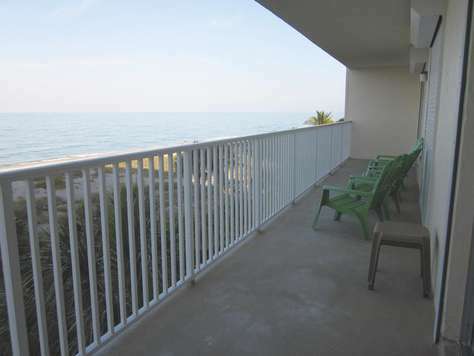 Come relax and enjoy the view from this updated beachfront condo. 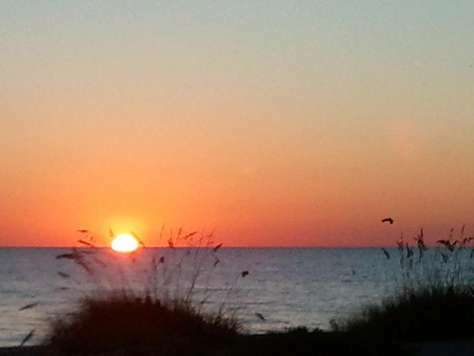 Sea Breezes and dazzling sunsets await. 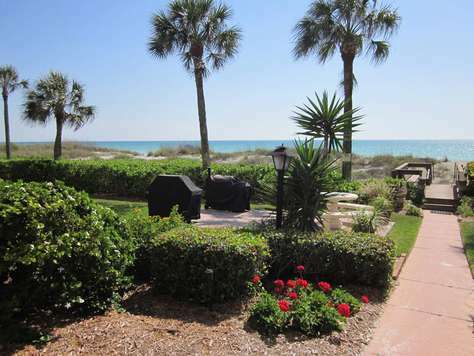 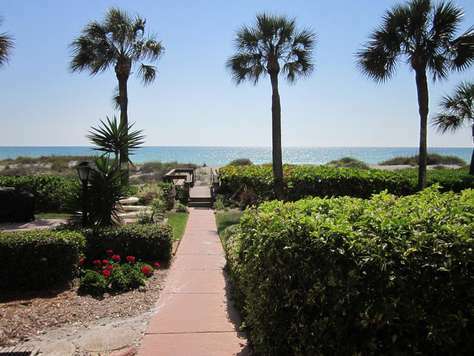 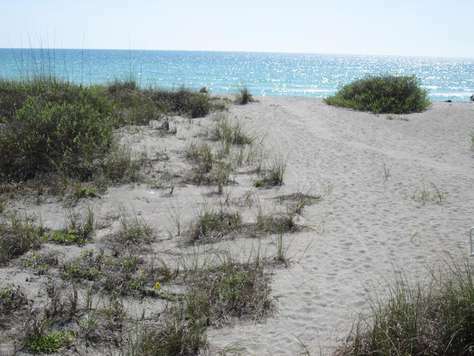 Don't miss this updated, beachfront condo located mid Longboat Key. 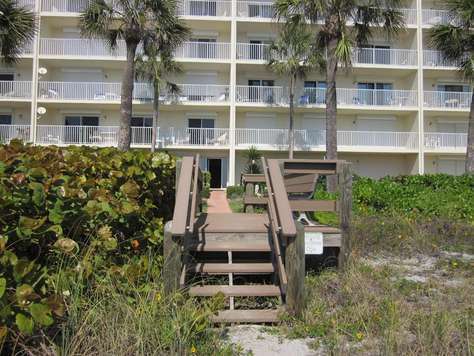 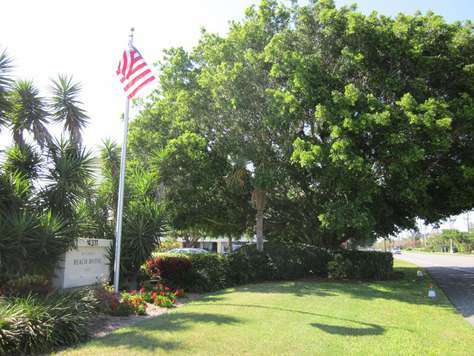 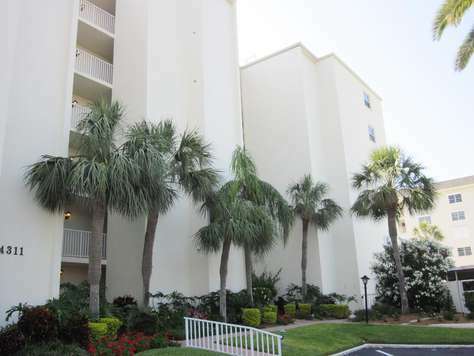 Longboat Beach House is a small, friendly community with 22 units. 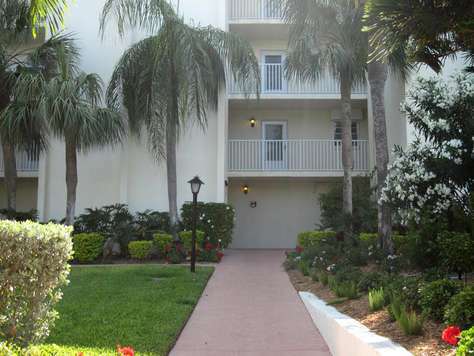 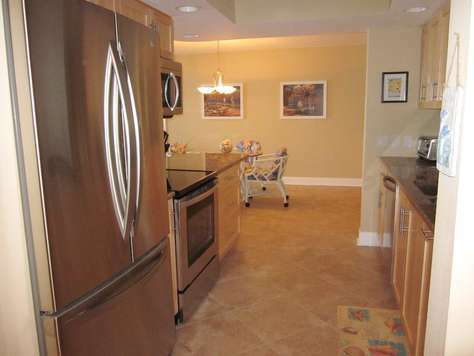 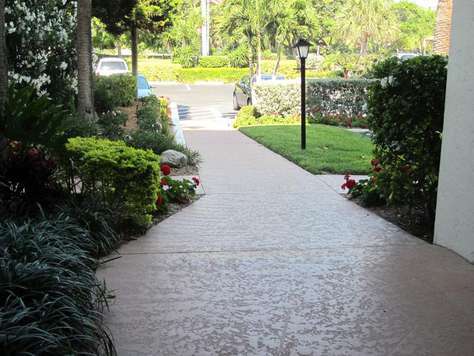 This 2 bedroom 2 bath condo features ceramic tile flooring throughout. 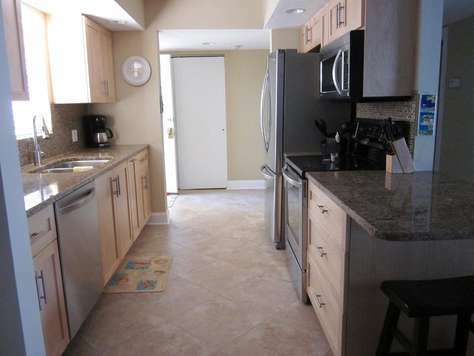 A newly updated kitchen with granite counter tops, stainless steel appliances and beautiful wood cabinets. 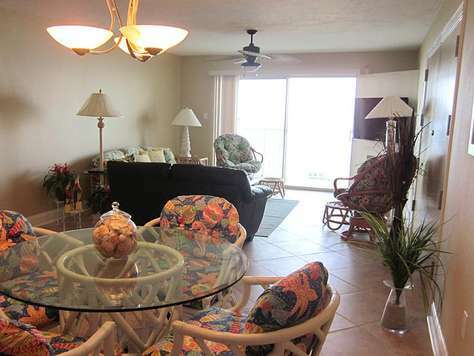 The condo is tastefully decorated with a Florida flair. 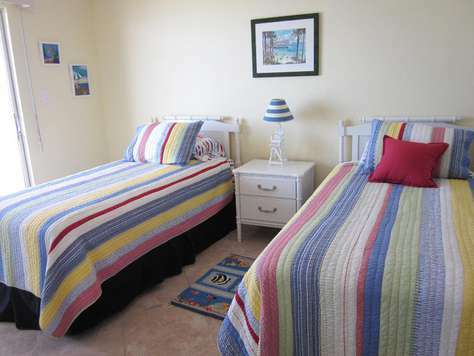 The guest bedroom with two twin beds has easy access to a beautifully updated hall bathroom. 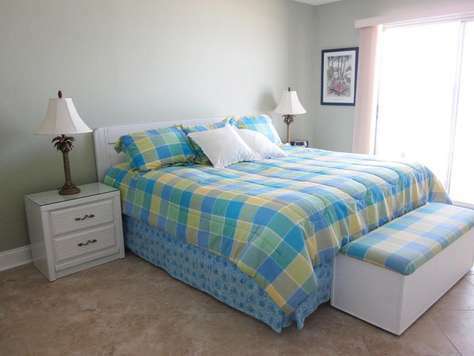 The master bedroom is spacious and has private access to the master bath. 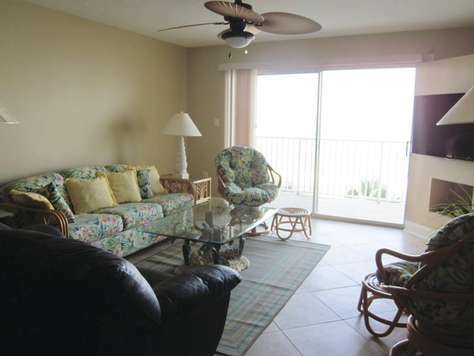 Both bedrooms and living room have sliding glass doors leading to the open lanai, where you can enjoy reading or taking in the beautiful sunsets and ocean breezes. 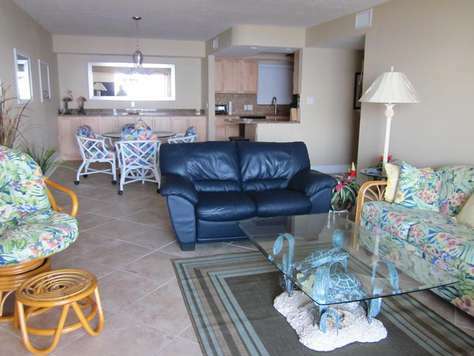 For your convenience, wireless internet access is provided. 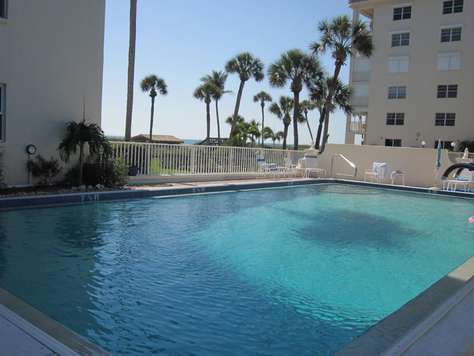 There is a community pool to cool off in. 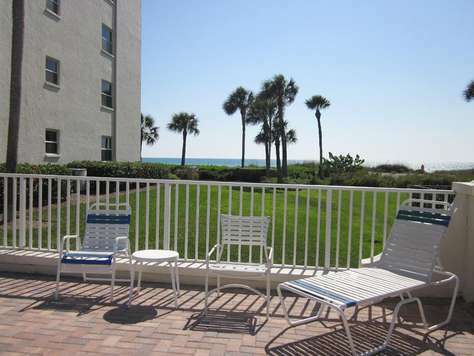 Come to escape, relax and enjoy!